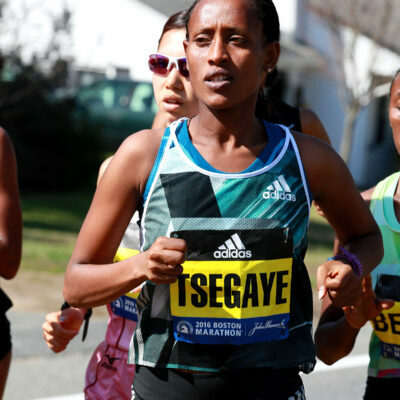 BOSTON — In a repeat of last year’s race, Ethiopia’s Hagos Gebrhiwet defeated American Ben True to win the 2019 B.A.A. 5K on Boston Common on Saturday morning. Gebrhiwet’s winning time of 13:42, slowed by the wind and wet, muggy conditions, was exactly the same as last year. 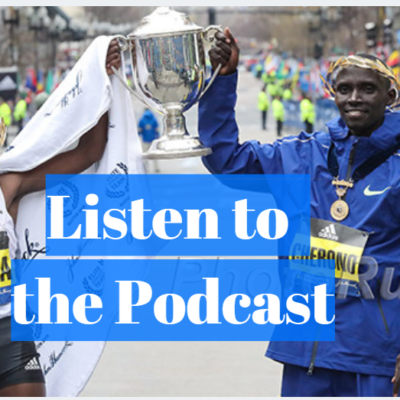 His 2019 victory was more comfortable, however, as he cruised home two seconds ahead of True, a four-time winner of this race, who outkicked Canada’s Justyn Knight (13:46) for second. In 2018, Gebrhiwet didn’t make his winning move until midway down the final straight after initially failing to make the final turn on Charles Street. There was no such drama today. After a slow 4:38 opening mile, True did his best to try to break the Ethiopian, dropping down to 4:27 for mile two. But the American could not gain any separation, and by the final turn — which Gebrhiwet made correctly — he was clear of True, who knew it would be tough to beat the 12:45 man. 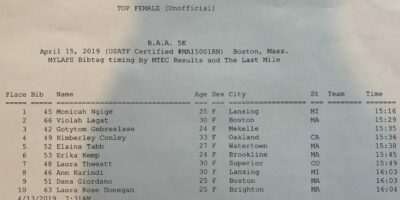 The women’s title went to Kenyan Monicah Ngige, who earned her second road win in as many weeks after claiming the Cooper River Bridge Run in South Carolina last week. Though Ngige trailed Violah Lagat by 20 meters at the two-mile mark (9:41 for Lagat), she made up that deficit and then some over the final 1.1 miles, coasting to victory in 15:16, 13 seconds ahead of runner-up Lagat. Two-time Olympian Kim Conley finished as the top American in fourth, running 15:36. Click on image for larger results. 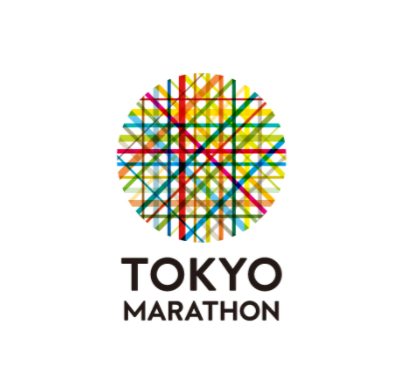 True is 33 now, an age at which many US distance runners will consider moving up to the marathon. 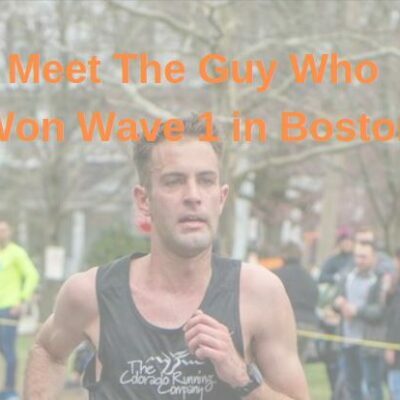 And while True admits that he will one day tackle the 26.2-mile distance — perhaps in the fall of 2020, once the Olympics are in his rearview mirror — he doesn’t have any immediate plans to move up, despite showing up in Boston on marathon weekend to run this race in eight of the last nine years. True endured an illness-plagued winter, dropping out of the USA XC champs and struggling to a 10th-place finish at the NYC Half last month after winning the race a year ago. But he’s always run well at this race, and after another solid showing today, outkicking a man 11 years his junior in Knight, he is starting to get back into the swing of things. Next up is the 10,000 at Payton Jordan on May 2, where True has an ambitious goal of running the 2020 Olympic standard of 27:28 (his PR is 27:41). Knight, a two-time NCAA champ, got a nice contract from Reebok coming out of Syracuse last year as the shoe company decided to build a group in Charlottesville around him and his college coach Chris Fox. But the early returns for Knight were very bad — he finished DFL in his first race in a Reebok singlet, running the mile in 4:03 at the New Balance Indoor Grand Prix in January. That served as a wakeup call for Knight, who admitted that he thought the transition to the pro ranks would be easier than it actually was. Knight had also put on some weight, and workouts weren’t going well. 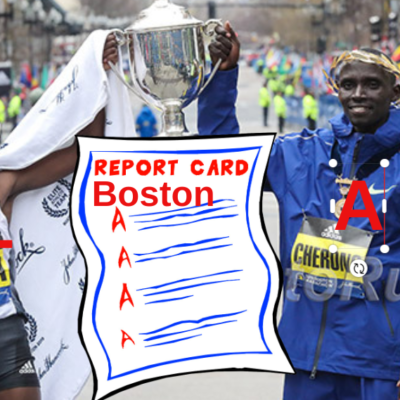 But after getting a kick in the pants in his last trip to Boston, he’s been training like a professional athlete over the last three months, and his run today showed that he’s making progress. Now he’s shooting high. Very high. Knight knows it’s a very, very lofty goal, but he’s taking a “shoot for the moon, land among the stars approach” — if he trains with the goal of winning in mind, he can fall short and still run something extremely impressive. “I like to set unrealistic goals for myself,” Knight said. 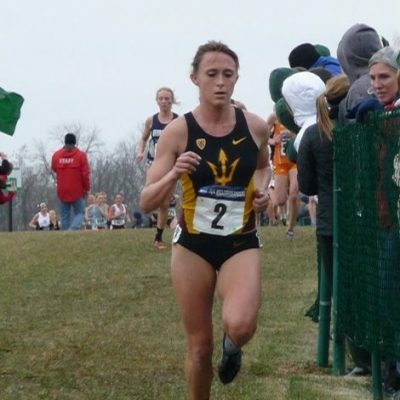 Conley made the Olympic team at 5,000 meters in 2012 and 2016, but after taking 6th at USAs in the 10,000 in 2017, she endured a rough 2018 season, running just one track race after tearing a ligament in her foot. It has been a long road back, but after running 15:36 today, Conley feels like that she is finally moving in the right direction again. “Part of it was it was just such a long injury, I got really fed up with cross training, so I probably let myself get more out of shape than I should have, if I’m being totally honest,” Conley said. Up next for Conley is the Payton Jordan 5,000 on May 2. 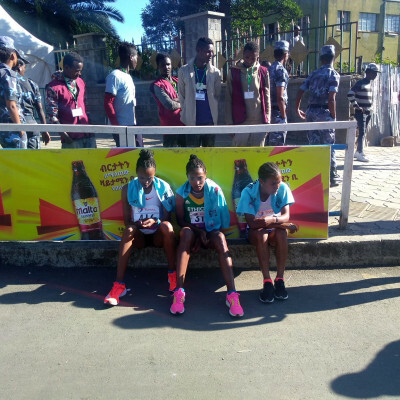 Day 3 in Ethiopia: Hagos Gebrhiwet Wins, Haile G Dances, and … No Porta-Potties?